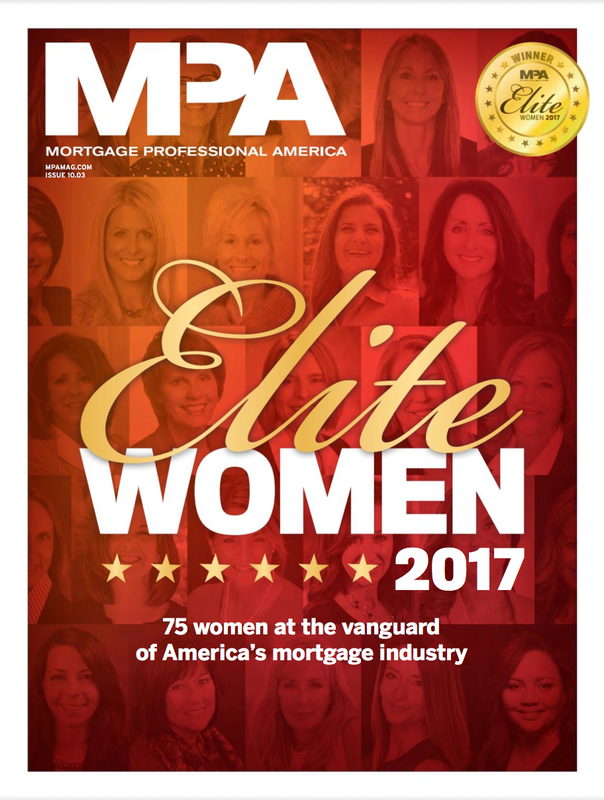 (July 27, 2017, GREENVILLE, OHIO) Mortgage Professional America Magazine has named Desteni Mason, co-owner of KTL Performance Mortgage Greenville, Ohio, one of the nation’s ELITE WOMEN IN MORTGAGE 2017. This is Mason’s second award from the publication. 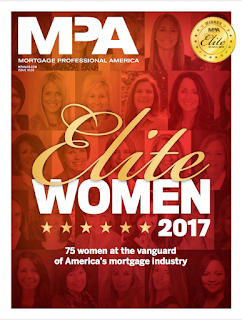 They go on to state, “After receiving numerous nominations from readers around the nation, MPA culled this list to 75 women who have overcome obstacles and broken barriers to become some of the industry’s top professionals. The full article can be read at: http://www.mpamag.com/contents/e-magazine.aspx?id=74253. 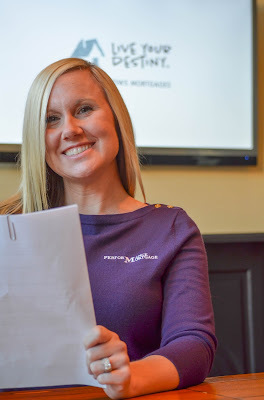 Since co-founding KTL Performance Mortgage in 2003, Desteni Mason and her “Mason Knows Mortgages” team have grown their company into one of the top USDA lenders in the states of Indiana and Ohio. Mason and her team closed over 200 loans independently in 2016. Desteni's success is largely due to her dedication to helping others learn and succeed. She came from humble beginnings and knows what it takes to turn knowledge into life strengths and successes. She has gained great respect for her commitment to helping underserved clients or those with limited financial knowledge learn how to improve their situations. Through her guidance, home ownership has become a reality rather than a dream. 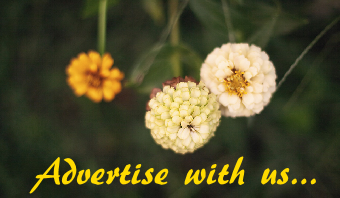 With this consumer knowledge gap in mind, Desteni has begun a series of creative marketing initiatives to help educate potential clients, while further bolstering her company's brand and visibility in new markets. In the coming year, she will lead KTL's growth campaigns in Indiana, Kentucky and Florida through a strategic social media campaign challenging new homebuyers to "Live their Destiny." Desteni Mason is an Owner and Loan Officer for KTL Performance Mortgage. Performance Mortgage is an Equal Housing Lender. To learn more about Desteni Mason, visit her website at www.masonknowsmortgages.com, or their Facebook page at http://www.facebook.com/masonknowsmortgages.